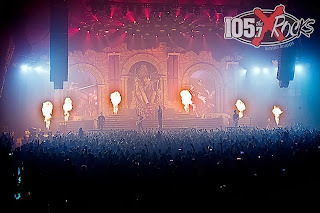 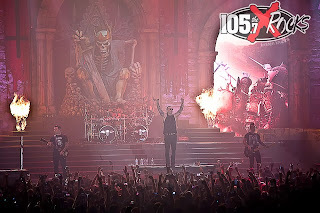 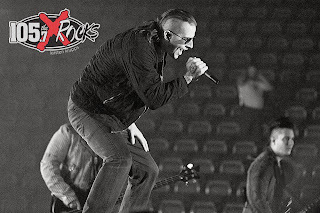 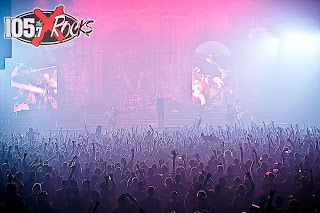 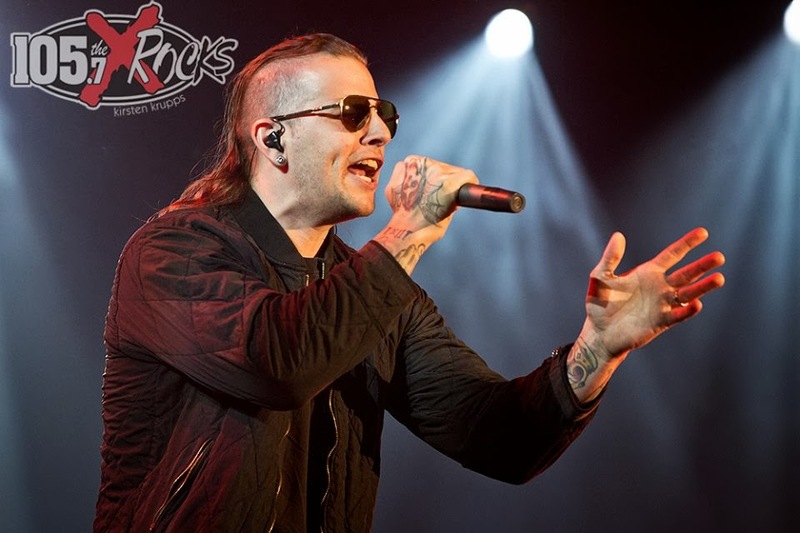 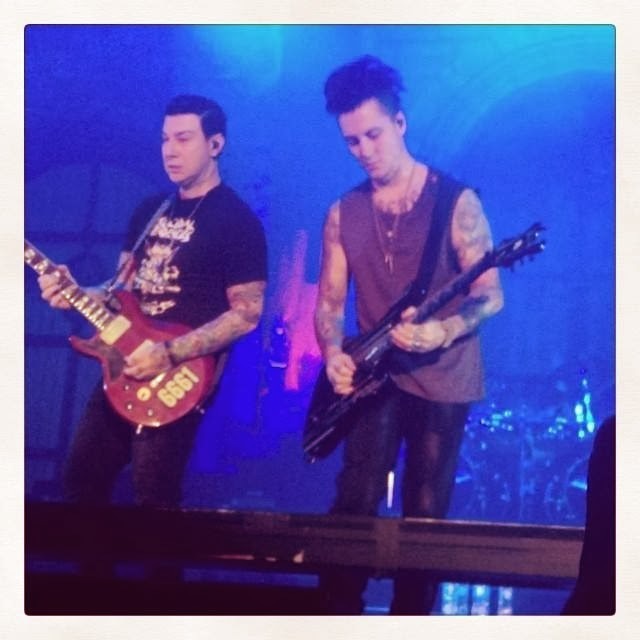 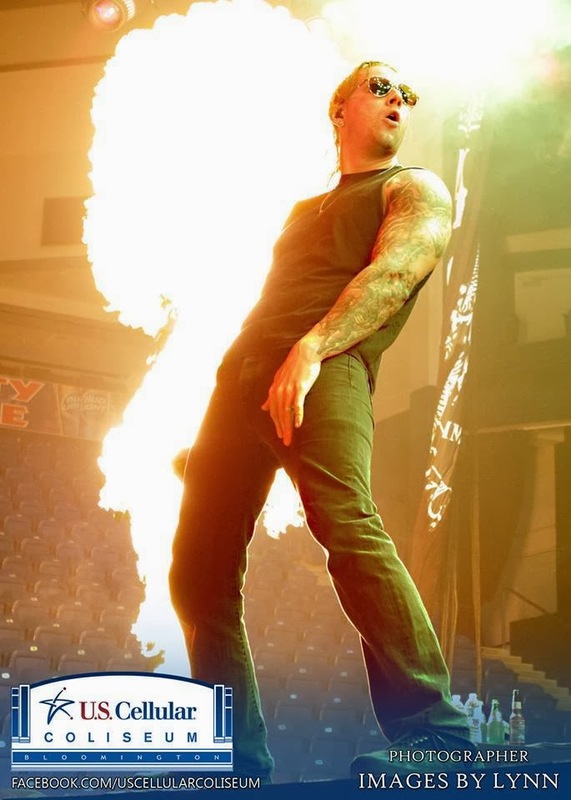 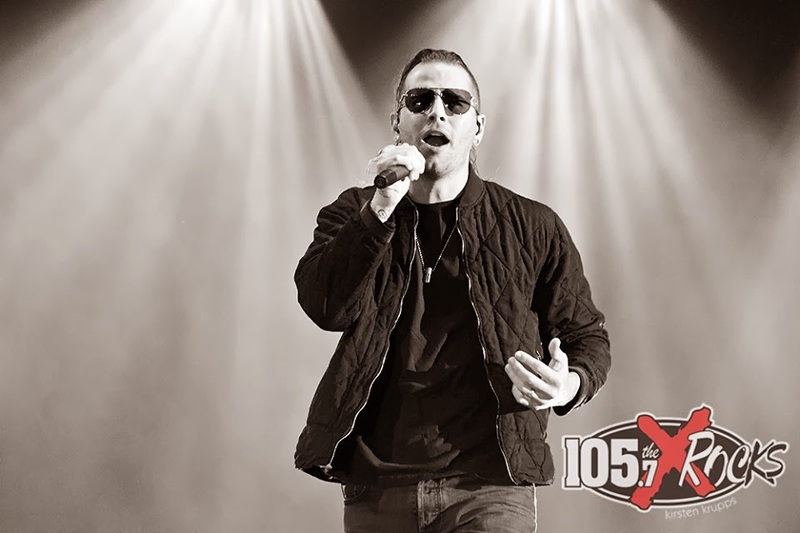 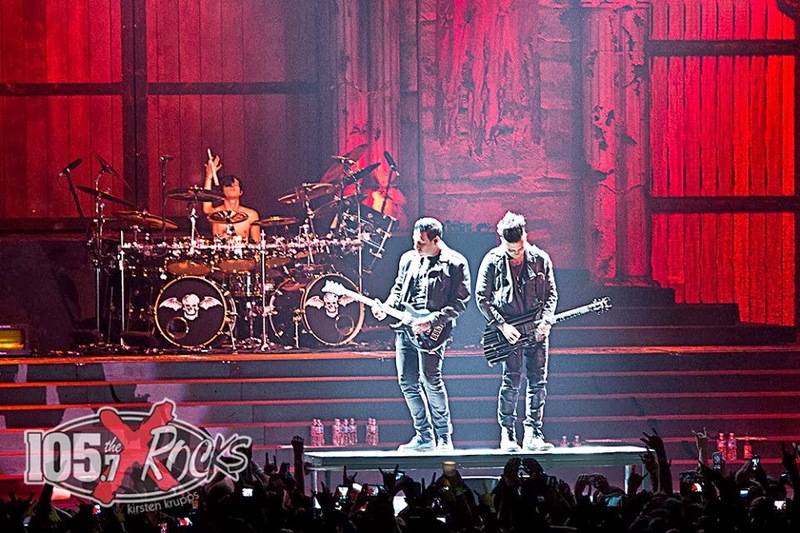 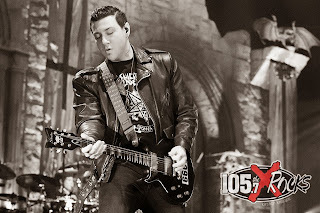 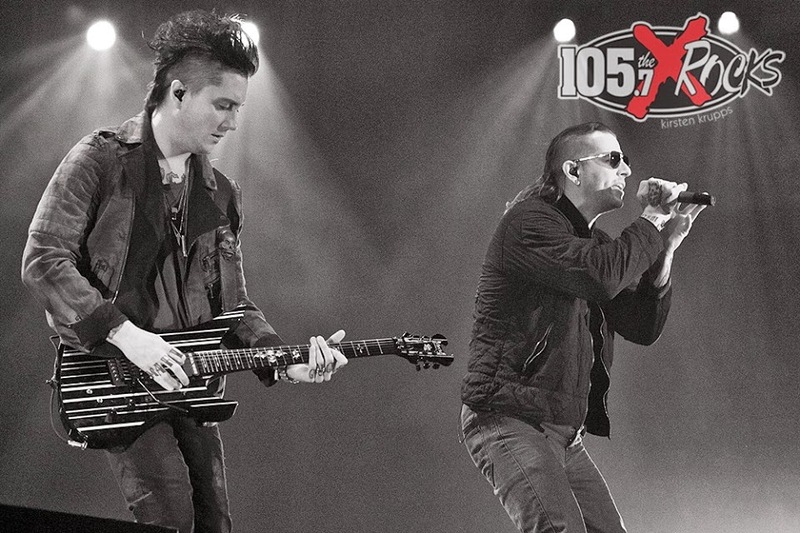 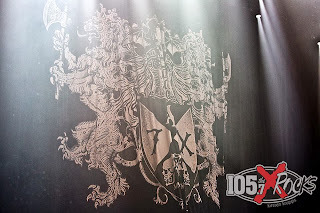 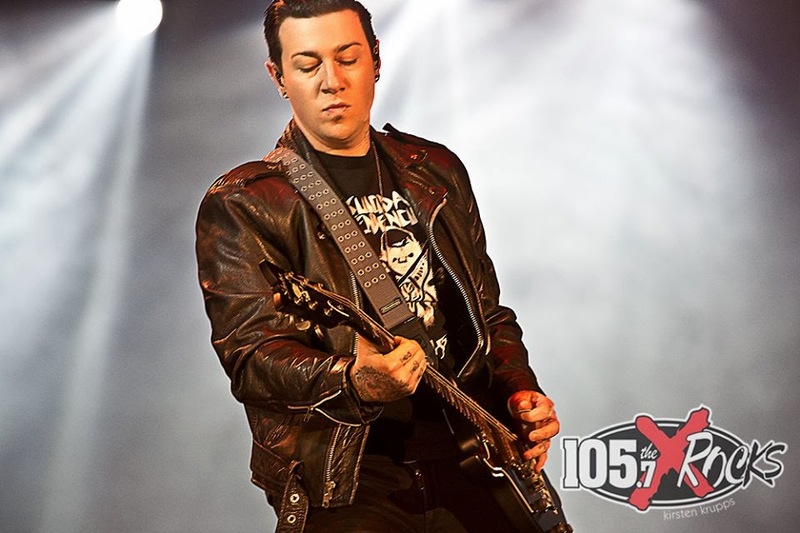 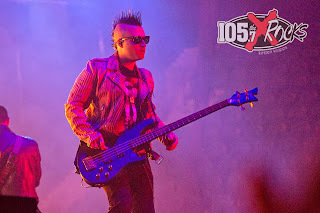 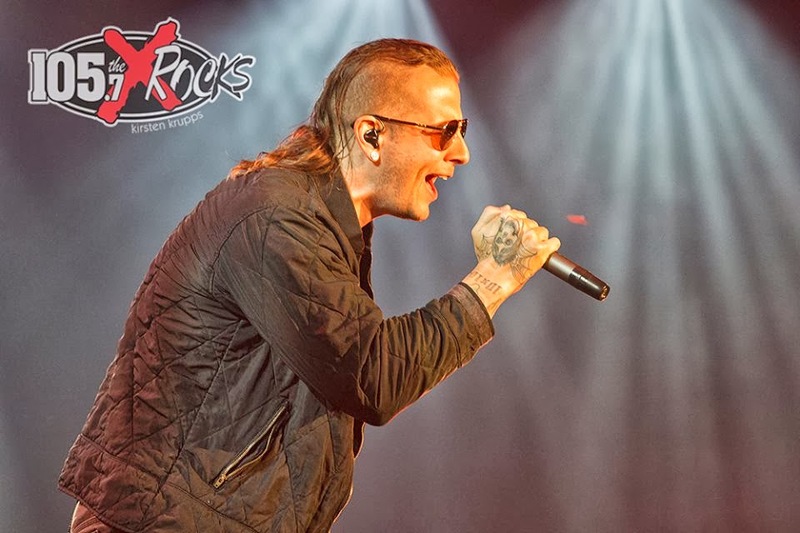 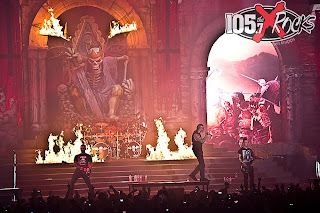 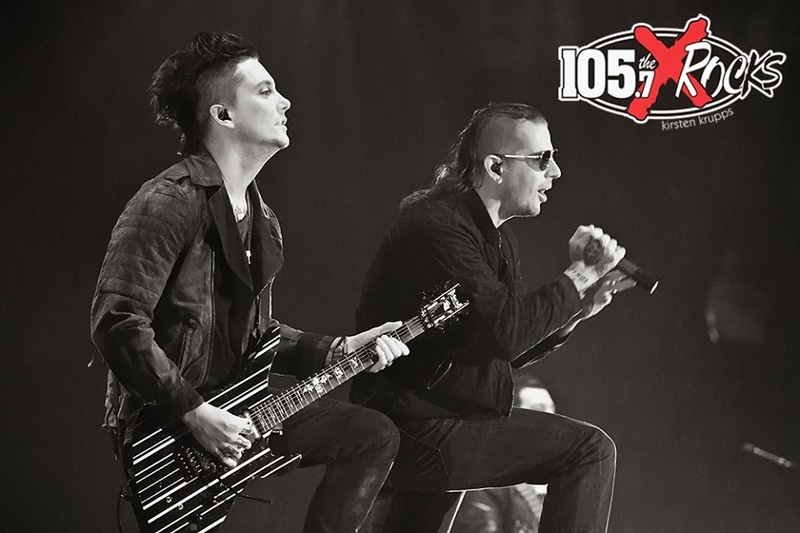 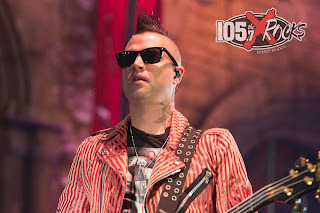 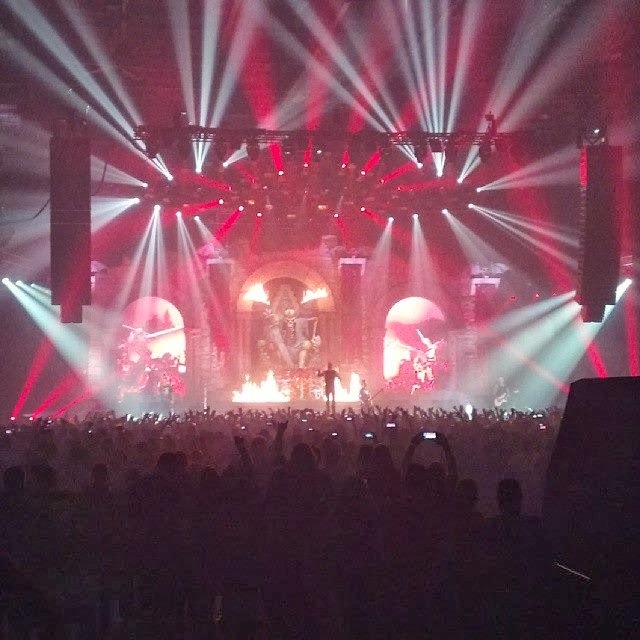 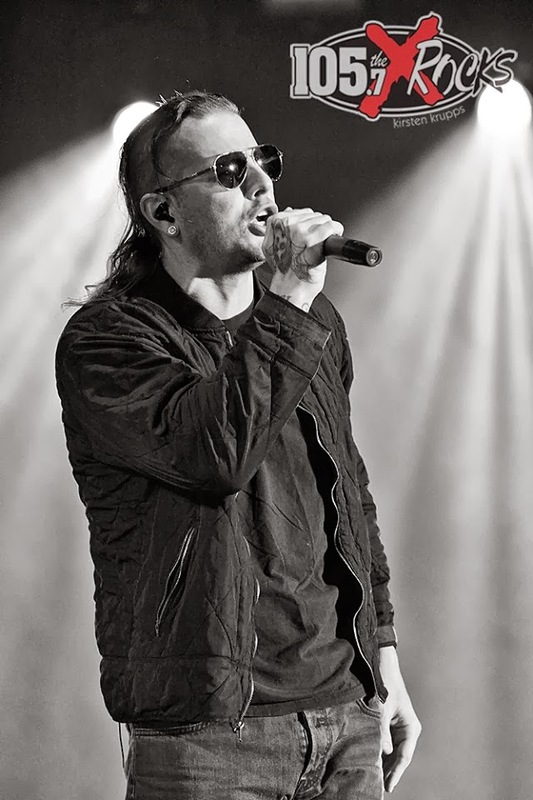 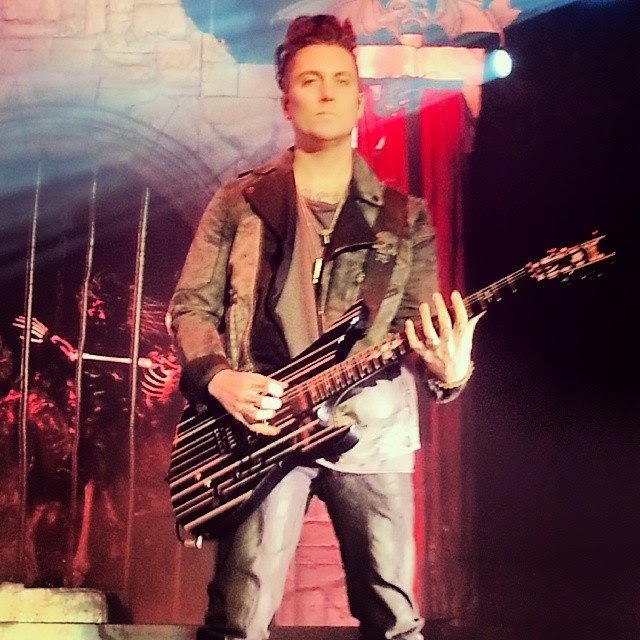 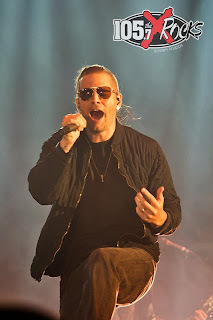 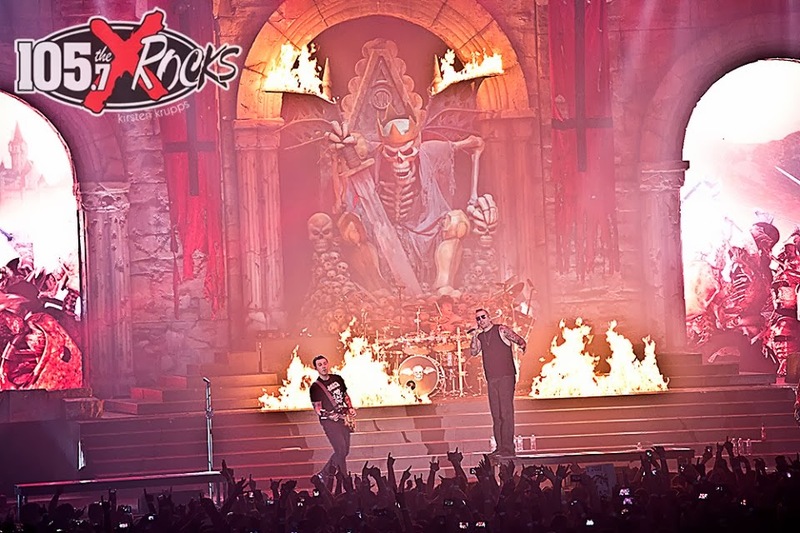 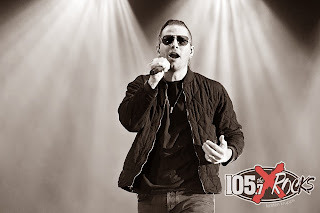 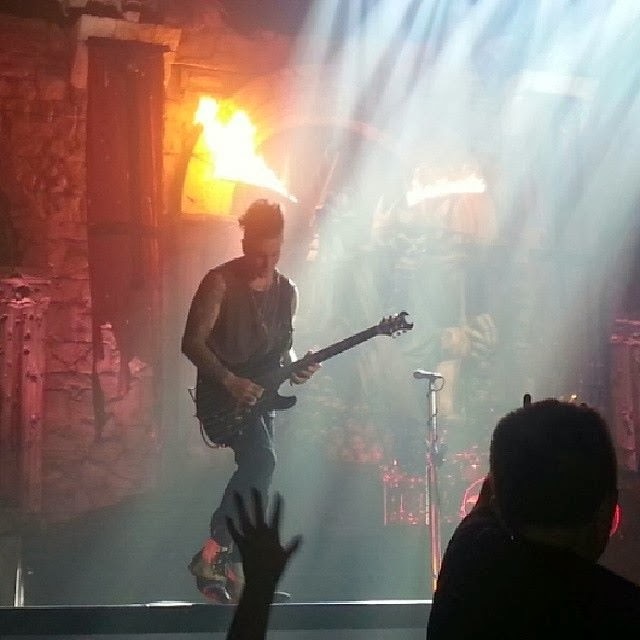 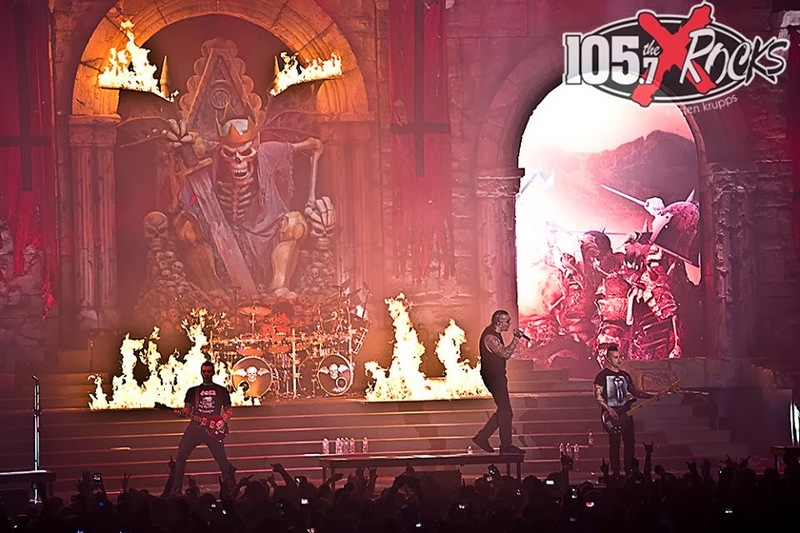 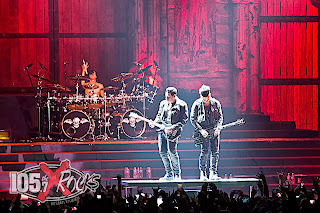 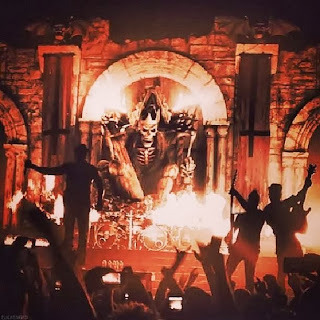 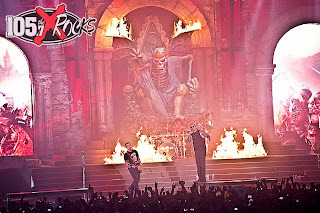 M.Shadows annoyed by music sites that "blow things out of proportion"
Zacky Vengeance: "We're not gonna be happy until we're playing stadiums"
M.Shadows: "I want Metal music to be taken seriously in our modern culture"
© Avenged Sevenfold News. Awesome Inc. theme. Powered by Blogger.